Saturday was supposed to be the first meeting of my new English Club. I had planned a fun lesson and even arrived at the school fifteen minutes early to write the agenda on the board and get ready to greet the students. 15:00 rolled around and no one was there. 15:30, 15:45...16:00 and one kid showed up. He apologized for being late, having rushed there from the fields and then promptly left to shower. 16:30, he returns with a friend. 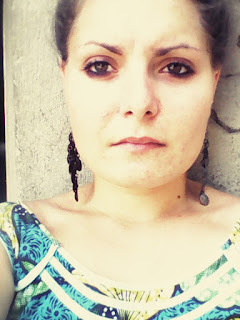 16:50 I decide to reschedule for Sunday. I was a little disheartened but knew that I could just try again the next day. I texted a friend who reminded me to keep my head up and "go be happy." So, with most of the village put at their fields, what did I do? I went to say hi to some friends and visit my host family. The kids came running at me, latching onto my ankles and dancing around me. When I asked where their parents were, they told me that they were out at the fields. Although I wasn't exactly wearing bush clothes, we went out to the fields together. The kids sprinted ahead of me shouting my arrival. 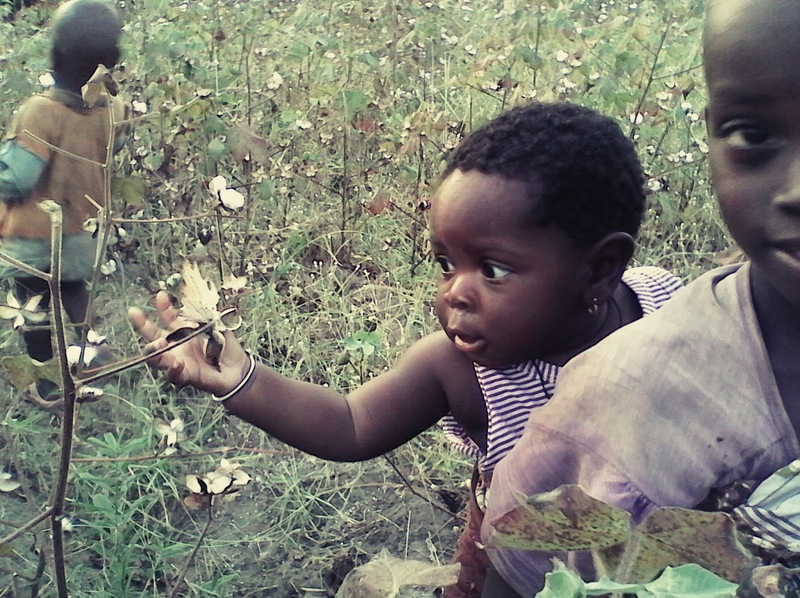 Fortune and his wife were picking cotton under the setting African sun. I grabbed an empty sack and, much to everyone's surprise, started on a new row. The kids joined in and when the baby started crying, we transferred her to my back. We giggled and threw the little puffs of fresh cotton at each other, our laughs echoing across the expanse of blooming white plants. Its these moments of pure and simple joy that make this an experience of a lifetime. 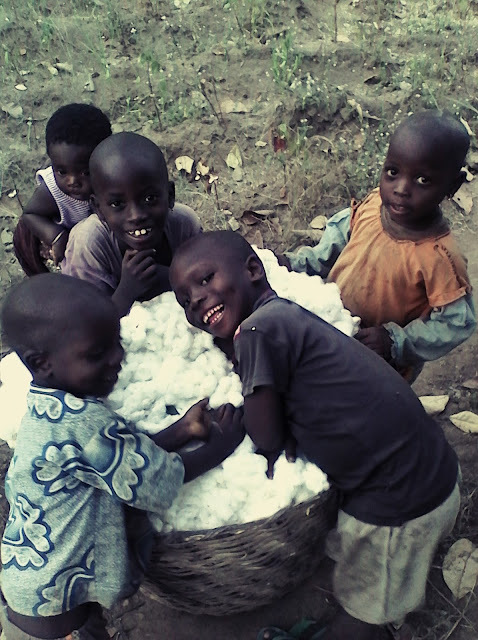 Its the smiles of children and the monotony of picking cotton that add to the beauty of my life here in Benin. I am constantly reminded here that I control my own happiness. And despite the failure of my English club to meet up, it ended up being a perfect village Saturday.